For the past decade, smart home technology has been viewed as something that only the incredibly wealthy, or incredibly technologically aware, possess. High prices, complicated installations, and intricate technology have contributed to the belief that a completely automated home was something reserved for movie superhero alter-egos of the Clark Kent variety, and millionaires. 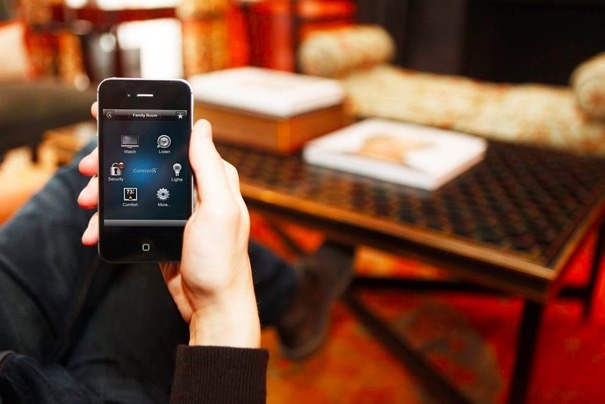 Recently, however, the rapid proliferation of mobile internet and smartphones, along with an increasing number of companies choosing to invest in more user intuitive home automation products, has made the idea of a “smart home” more attainable than ever. 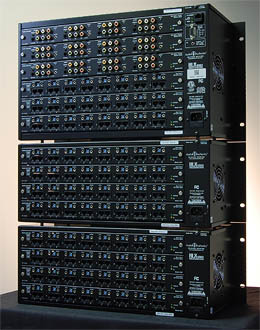 Looking for a high-quality HD video solution for multiple sources? The HLX Modular Matrix System is an affordable, flexible solution that is ideal for bars, restaurants and casinos.